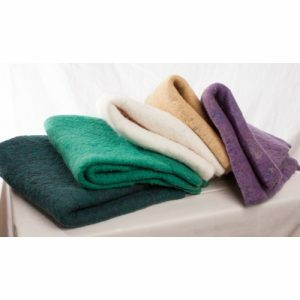 Made from the finest, hand-selected, Canadian Merino and Rambouillet fleeces, the Wool Wet Felting Batts are one to two inches thick and are composed of multiple layers of thin fibre web that can be separated and peeled away to achieve your desired felt thickness and weight. Each batt weighs approximately 1 lb. They are available in many colors. Price is per lb. 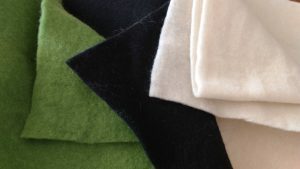 The 100% Canadian Wool Felted Mats, sometimes called ‘pre-felt’ are soft, pliable mats made from wet felted Merino or Rambouillet carded wool. They are excellent as a canvas for needle felting or used as a base for wet felting. They can also be washed down to make a harder felt. This thick, felted, fabric can also be used for things like mitts, boot liners, bed pads, and baby soakers. They are available in many colours. For bed or baby soaker pads, we recommend you get them in natural white. Each mat measures approximately 20 inches x 24 inches and weights 0.5 lbs. Price is per mat. 100% Canadian Mohair Locks are washed, uncarded locks of fibre from the Angora Goat. They have a unique, tight wave and brilliant lustre. 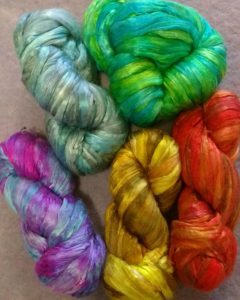 They take dye excellently and can be used to add texture and shine to wool felt and hand-spun yarns. They are also commonly used for doll hair, Santa beards, and teddy bear fur. 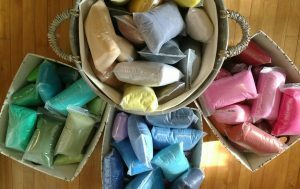 We offer them in natural white as well as assorted dyed colours. 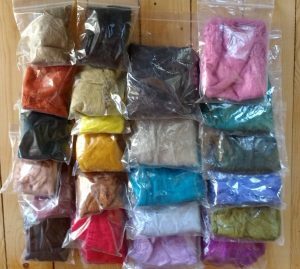 In the assorted dyed colour pack you will get a random assortment of at least 5 colours. Price is per 60 gr package. 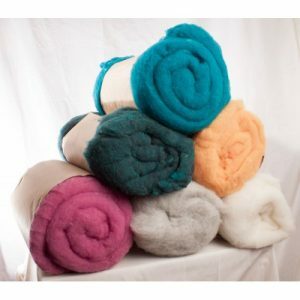 100% Canadianl Merino or Rambouillet breed felting batts that have been carded into pieces of batting – fine fiber perfect for wet or needle felting. 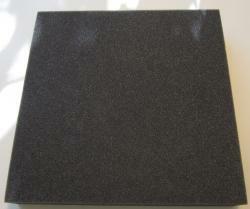 100% Merino Felted Canvases that can be used as a background for your needle felting project. 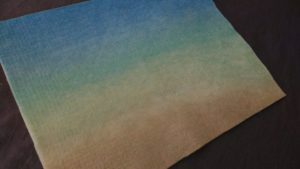 100% Merino Wool multi dyed felted mat that can be used as a background for your needle felting project. 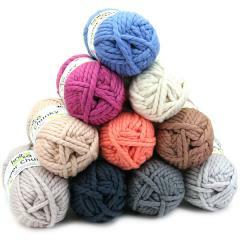 This is a fabulous felting fibre from De Witte Engle in Holland in a lovely range of colours. 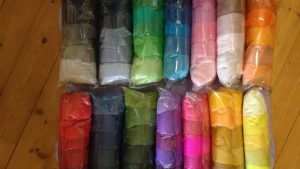 We usually have at least 40 colours in stock. High quality, dense and durable foam yet soft enough to not wear down the felting needle. Can be used over and over again. Perfect for spinning or felting. 20 grams each of 5 coordinated colours in one package = 100 grams. 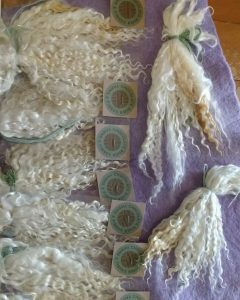 Sold in increments of 25 grams – 2″ long fibres of Coopworth and Corriedale blend. 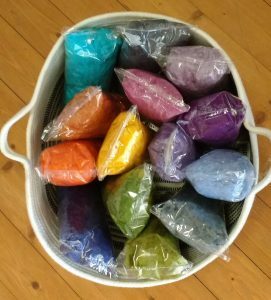 Perfect for wet and dry felting. It’s a strong wool to do bags, boots, shoes and carpets. Over 100 colours. Silky, soft mulberry silk top for spinning or felting. 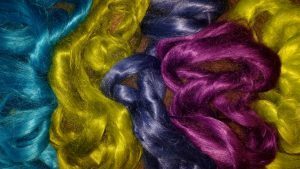 Mulberry silk is the highest quality silk available in the world. It’s produced from the silk made by the Bombyx mori that feeds exclusively on the leaves of white mulberry trees. Because they eat only this diet, the silk that is produced is the finest available anywhere. Hand dyed in a dreamy tonal blend of rich colours. 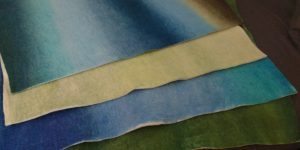 The perfect addition to your dry or wet felted art Can be added to a nuno felt project for an element of luxury and texture. Remember ribbon stripe candy? 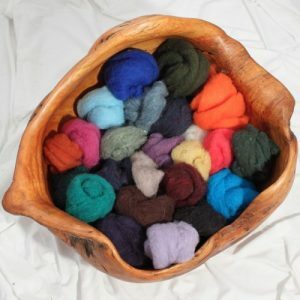 Well, here it is in Merino Top……amazing results when spun or used in wet felting projects. 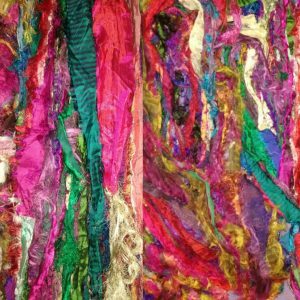 Pulled Silk Fibers are reclaimed from silk fabrics by shredding and carding the fabrics,quite often Sari Silk fabric. They’re loose and fluffy and their texture blends well in any felted project. Our Rami, from Italy, can be used in felting, spinning and paper making. It can combined with linen and cotton or any kind of fibers to make blends. It’s shinier than cotton.Ramie is made from the stalks of the plant called Chinese Nettle (Boehmeria nivea). Linen is similar, but it is made from the stalks of the flax plant. Ramie has been used for over five thousand years in China, India and Indonesia, so it’s older than cotton. It was traditionally very popular in Japan, although it is hardly known in North America. The spun threads have an inherent stiffness, like linen, and so can be woven into a lightweight open-weave pattern that is very cool and refreshing in humid climates. Since silk was reserved for the upper-classes, the working folk in Japan used ramie as their luxury fabric. 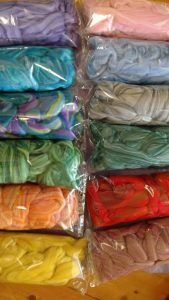 Recycled silk ribbon yarn is the by-product of the colorful saris that women wear in South Asia. It is the loose ends of saris collected from industrial mills in India . 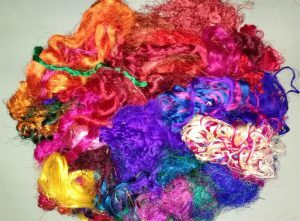 The leftover fabric scraps from silk Sari fabric has all kinds of uses for fibre artists, including spinners, knitters, felters, paper makers and others. 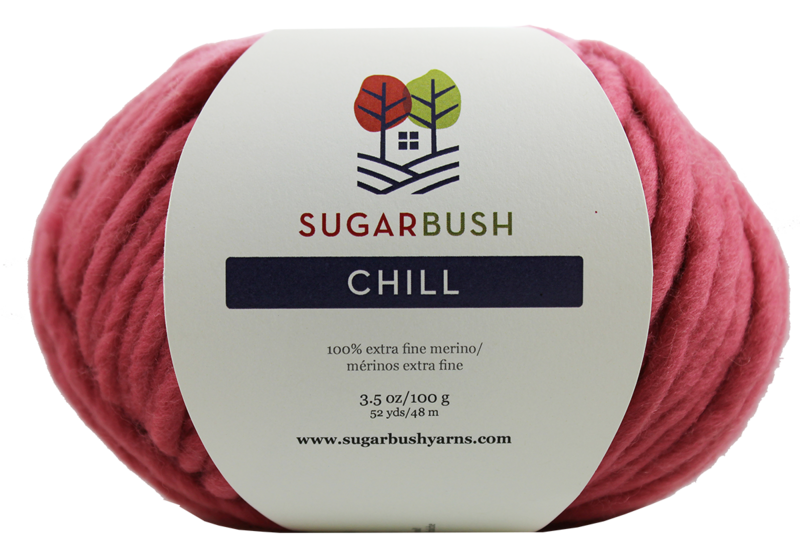 Perfect for needle, wet or nuno felting. White and Black in stock. More colours can be ordered. Approximately 10 inches square and many layers, these are made by stretching silk cocoons across a frame. 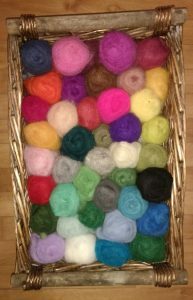 Spin it and ply it with your wool for a lovely sheen, or use it alone for a wonderful silk yarn. Silk hankies may be used in paper-making for wet or nuno felting. 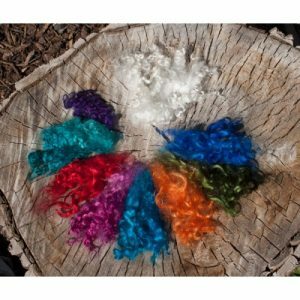 10″ – 15″ long, these soft, silky mohair locks will add the perfect finish to your nuno felted project. 100% Merino Top Perfect for spinning or felting. 20 grams each of 5 coordinated colours in one package = 100 grams.